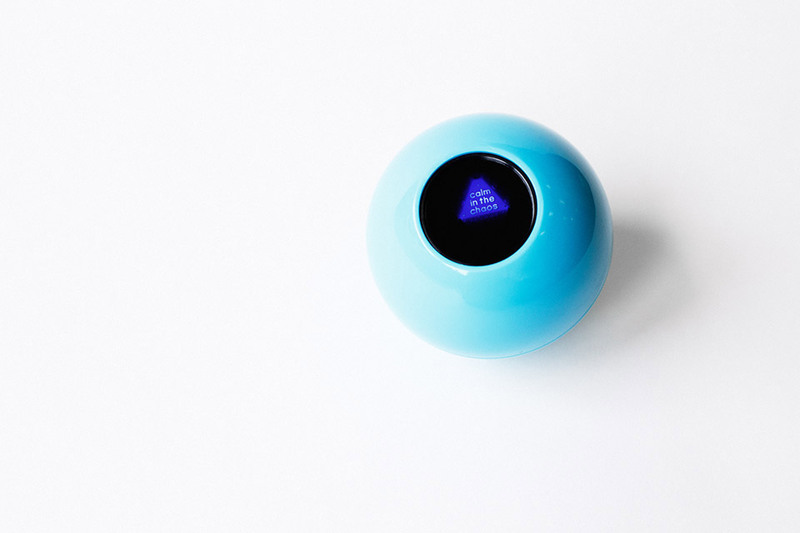 whil encourages us to take time out from our busy lives to meditate and reboot in just 60 seconds. 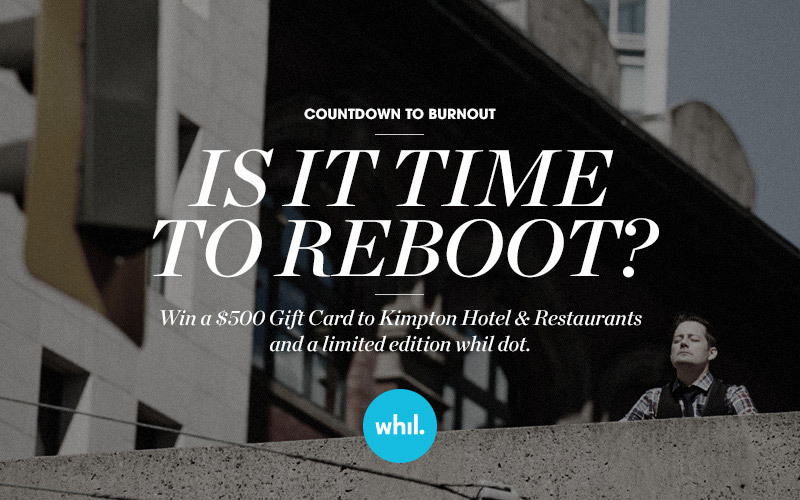 Along with the limited edition whil dot, whil is giving away a $500 gift card to Kimpton Hotels & Restaurants. whil is a new brand created by technical apparel design pioneers, Chip Wilson, founder of lululemon athletica, and his wife, Shannon Wilson. whil is an initiative promoting peace of mind - featuring a 60 second meditation program for those on the brink of burnout and providing them with the tools to thrive in today's world. We promise nothing. You create everything. This post Sponsored by whil.